Our museums can help plan your activities and registry, provide genealogy workshops, registration services, and more. Contact the Tourism Office for a complete list of locations and services providers. 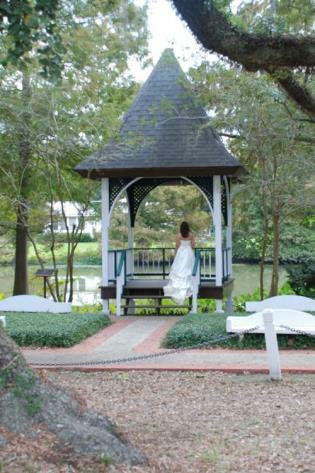 Historic St. Martinville is the perfect setting for your wedding or family reunion. Gather your loved ones in the shade under the Evangeline Oak or in one of our beautifully renovated historic buildings. Indoor and outdoor venues, as well as lodging, are available along the scenic Bayou Teche and in the downtown historic district.